Cloud9 announced it will officially part ways with Robin "flusha" Rönnquist. Flusha will be replaced by Maikil "Golden" Kunda Selim in the organization's Counter-Strike: Global Offensive roster. We're thrilled to welcome @goldenmajk back to the starting roster while we bid farewell to @flusha. Thank you for all of your contributions Robin, we wish you the best moving forward! 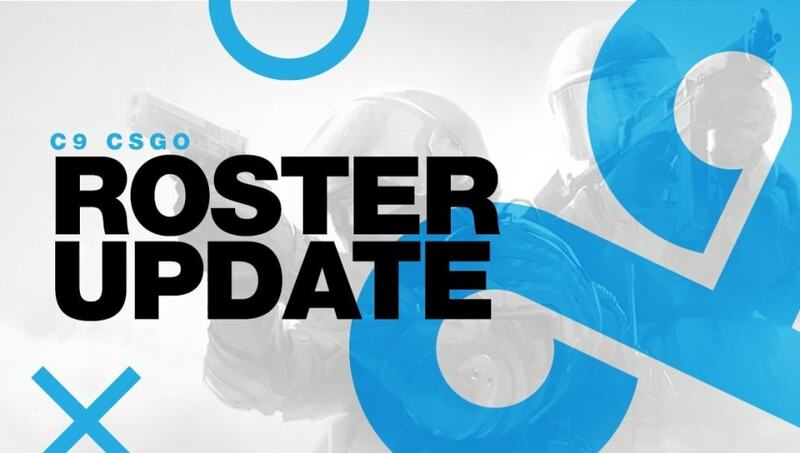 Flusha and Cloud9 parted ways, the organization announced Saturday. It explained the change in its CS:GO roster will also allow it to welcome back Golden to the team, after taking a break for his own health. According to Cloud9, Golden passed all medical exams and will resume his position back in the team effective immediately. "Flusha is a one-of-a-kind player and it’s been an incredible opportunity working with him, he’s done so much for the sport," Cloud9 CEO Jack Etienne said. "We’re also thrilled to get Golden back, I don’t think anyone is more excited than Golden himself, so we’re looking forward to putting on a strong showing the next time out." "My time with Cloud9 has come to an end, it has been a great experience all around. Even though it had its challenges, this time of my life is something I will always value highly," flusha said. For clarification, flusha is taking a break from CS for the time being. Flusha seems to be taking a break from CS:GO.